Each project needs the right tool. And if your project is mobile, it’s likely that the right tool is going to be a very small version of another tool. In my case the project is paper craft, and I want all of my tools to be able to fit in my Nock Co. Hightower zip-roll case. Unfortunately, my full-sized Fiskars scissors didn’t make the cut. Enter the Sun-Star Stationery Stickyle Scissors! Wait, those are scissors? 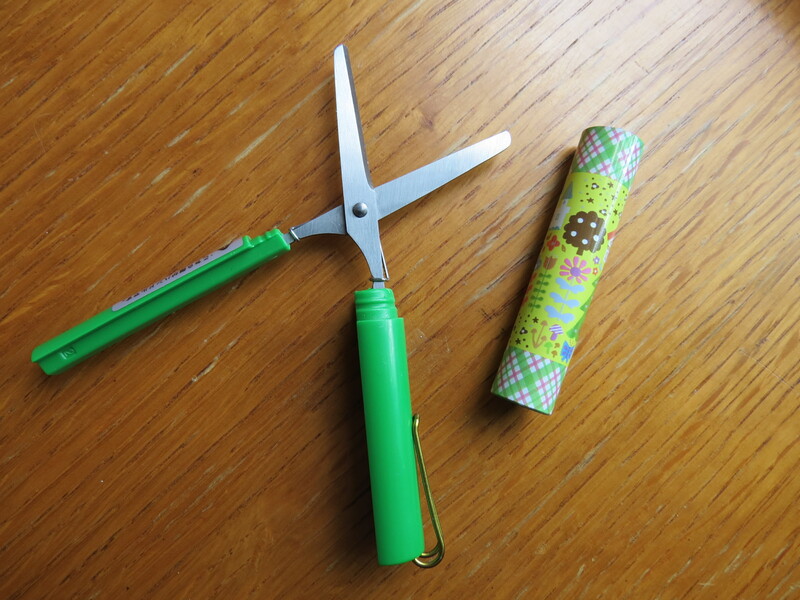 Sun-Star Stationery Co. Ltd. is a Japanese company that’s been in business since 1940 making adorable stationery products like the stick-style scissors and scented erasers. 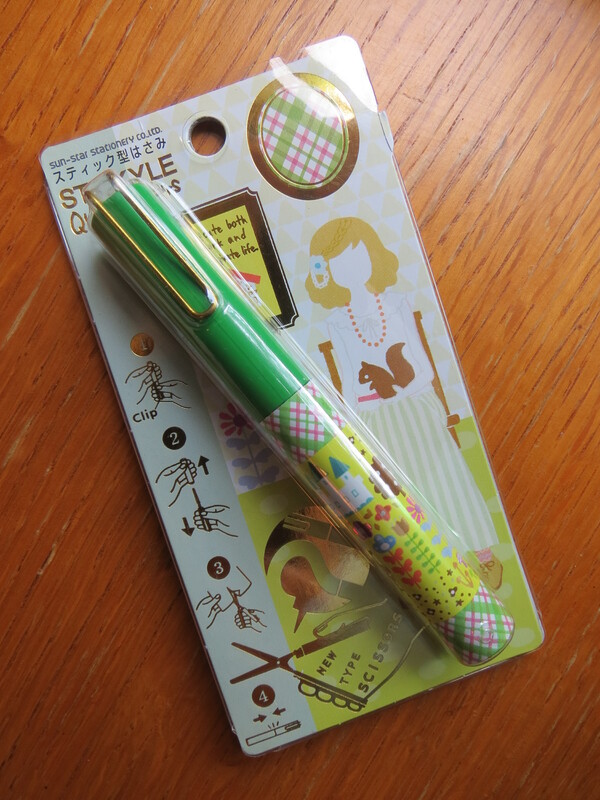 The stick-style (and its knock-offs) comes in a variety of colors and patterns, some of which are available at JetPens. These ones I found on Amazon.com for about the same price. And they are petite! Capped, the stick is a mere 4.5″ long; the cutting edges of the blades are just a bit over 3cm. They feature a Lamy-style pocket clip — this woodland version is in a brass finish — that has absolutely no flex and is too tight to function. 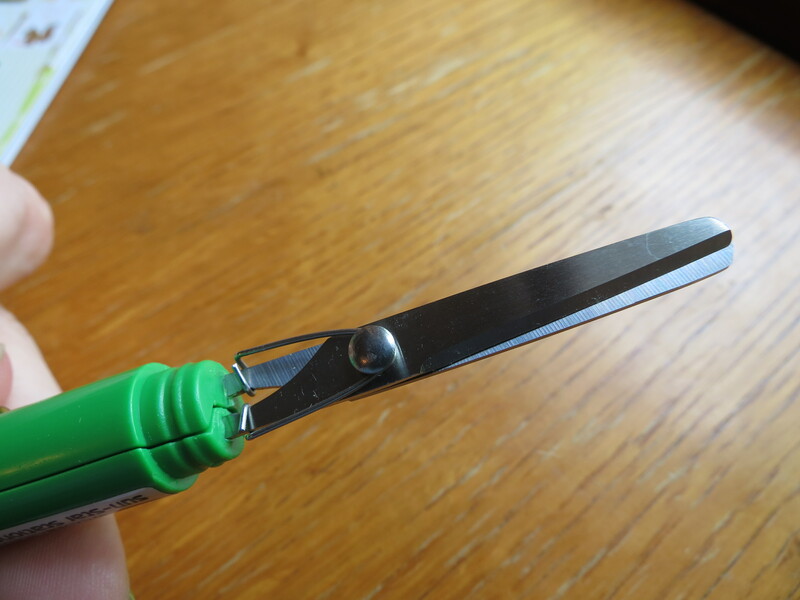 The scissors are spring-loaded so the blades pop open when you remove the cap; squeezing the handles causes the cutting action. The mechanism — i.e. a single wire looped around the hinge-pin and hooked to the arms of the blades — is extremely simple and I’m not sure how durable it is. You can see in the above photo the ridged area onto which the cap snaps. 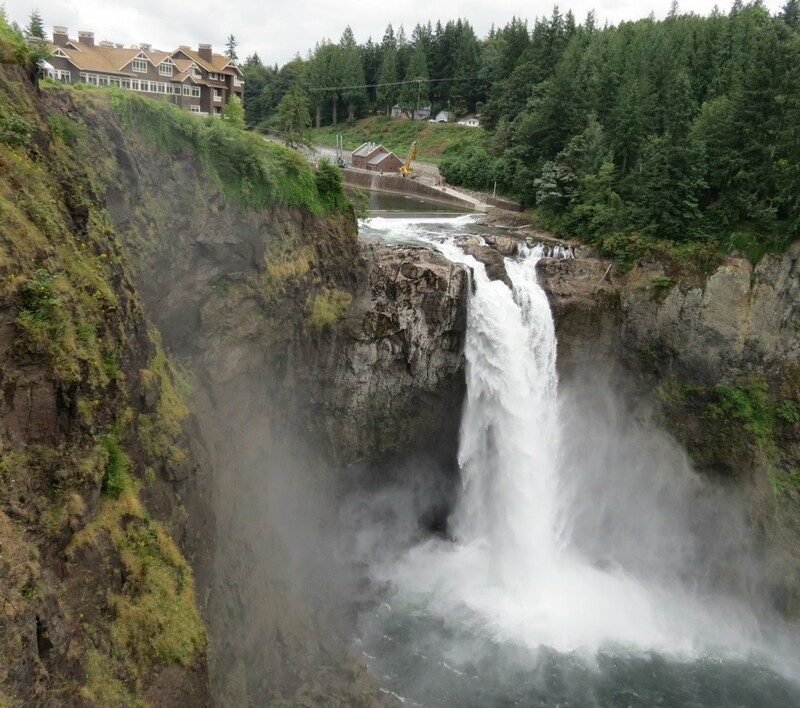 It looks like threading, but it’s not. I have my doubts as to whether these ridges will hold up over extended use. I really like these scissors. 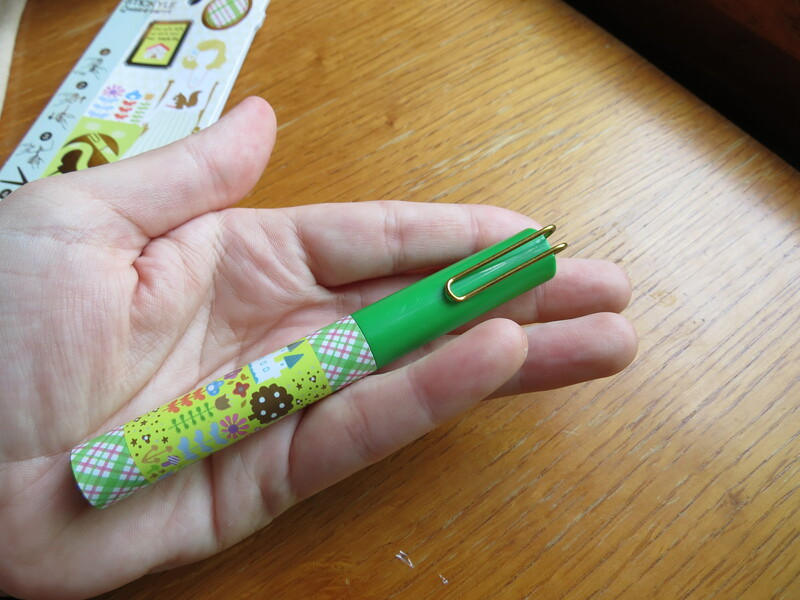 The design is cute and they do what they’re supposed to do, and they’re a unique enough product to spice up your pen-cup (/pen case/pocket/etc). Would you give the Stickyle a try? Let me know in the comments! 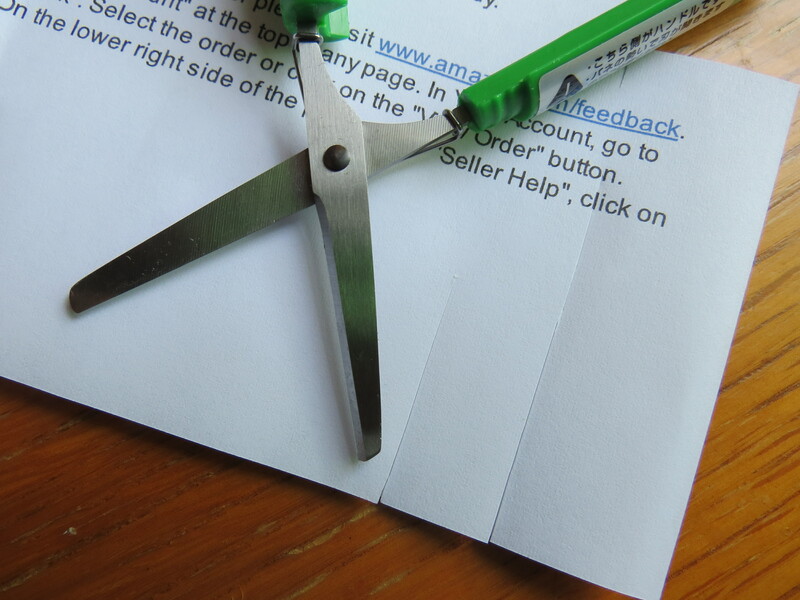 I’m very curious how you’re intending to use these stationery scissors. Are you making handmade envelopes now? Envelopes, once I make a template; washi tape; trimming letter sheets to correspondence size sometimes; etc. 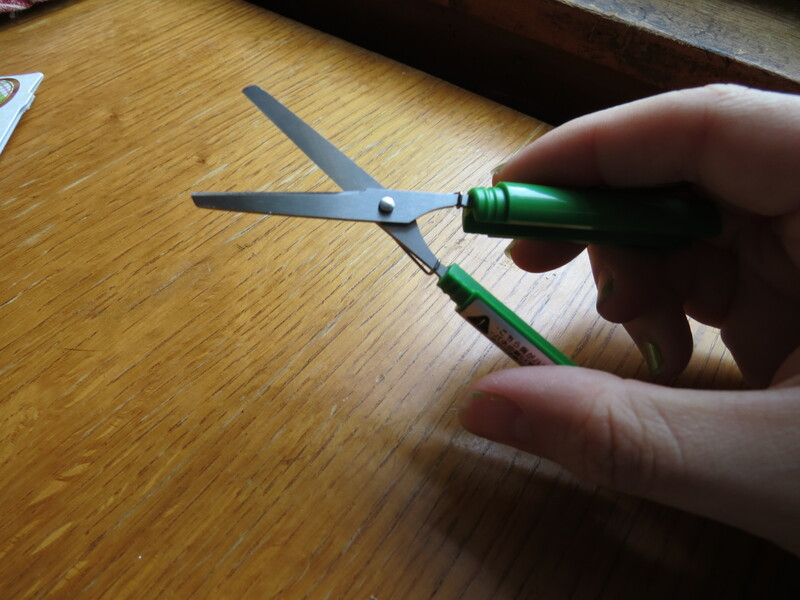 Sometimes you just need a pair of scissors! I'm back in Moscow - again. I'm ready for great time with old friends and many months of more Russian adventures.